Wireless Microphones — Audio Masterpiece, Inc. This series contains the 4060, 4061, 4062, 4063 and 4071 Omni Miniature Mics. Each version is tailored towards a specific application based on sensitivity, voltage and placement needs. 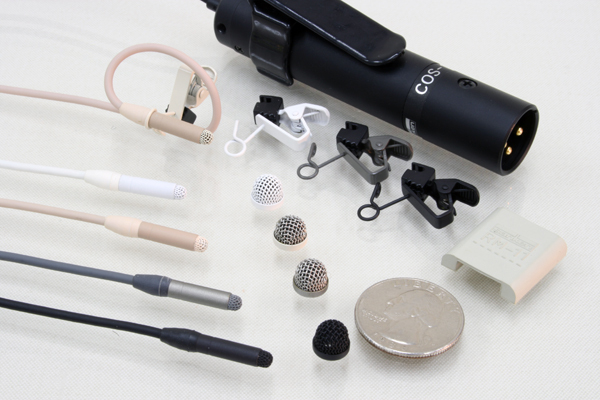 They are all based on the original d:screet™ 4060; the very first miniature microphone developed by DPA from the best technology previously only used in hearing aids and measurement microphones. 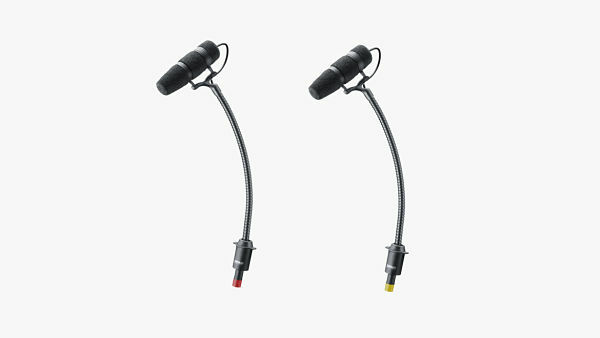 All of the mics in the series share important basic features, but each is optimized for particular applications. The d:vote™ is already the recognized standard for this type of microphone and the CORE version adds just another layer of sound quality that further distances this mic from its competitors. d:vote™ CORE 4099 brings more clarity and details to your music, across the entire dynamic range. Anyone looking for the very highest sound quality should choose CORE – every musician, live sound engineer and anyone else who takes pride in quality audio. CORE by DPA is a powerful new technology at the heart of DPA miniature microphones. DPA has minimized distortion. From pianissimo to forte, you will experience increased clarity and openness. Learn more about CORE by DPA.